An introduction to dance and movement for toddlers and parents. A class involving short routines, games and skill building. Fun class with no demands, pay as you go and no need to book. 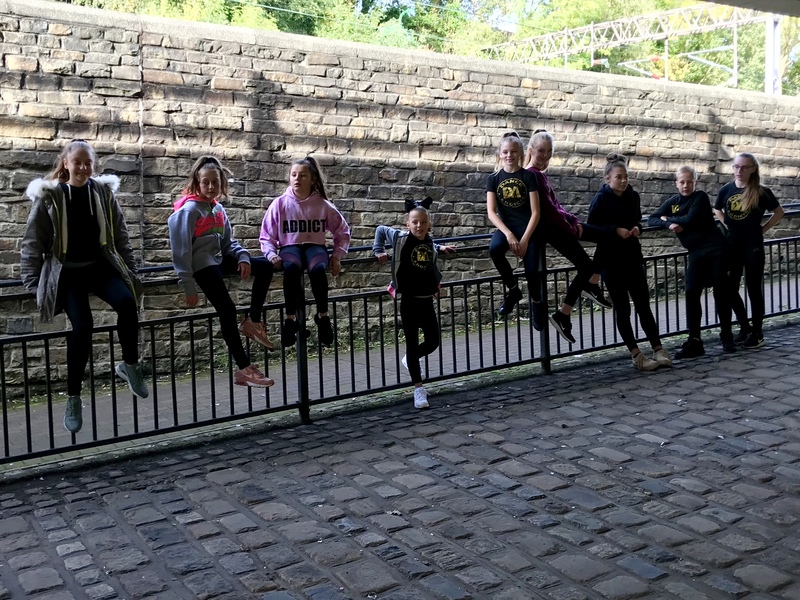 Here at Dance Addicts in Macclesfield, our Parents and Toddlers Dance Classes allow for a youngster to get a foundation in dance movement in a structured, yet fun environment. Suitable for children from 12 months upwards, we provide a class that encourages children and their parents to get fully involved. Please contact the school if you have any questions about the parents and toddlers dance classes then please contact us in advance.